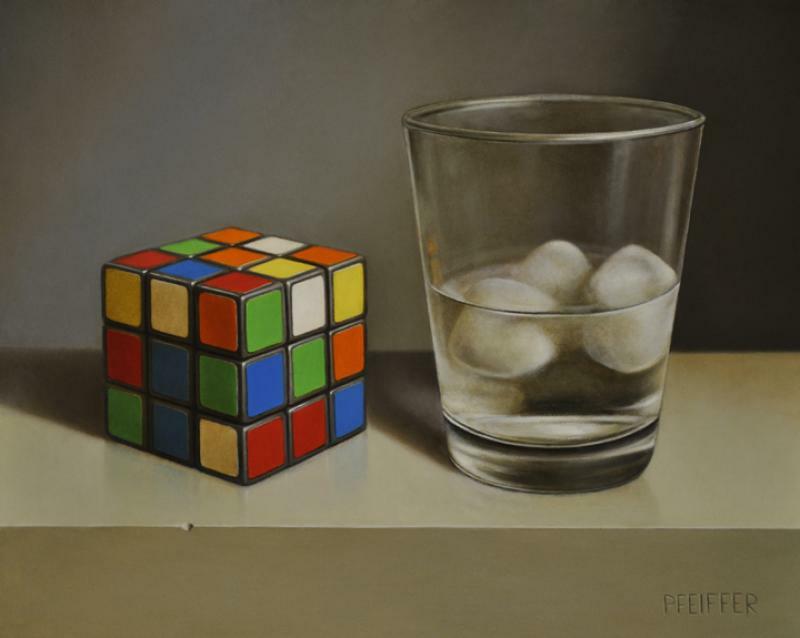 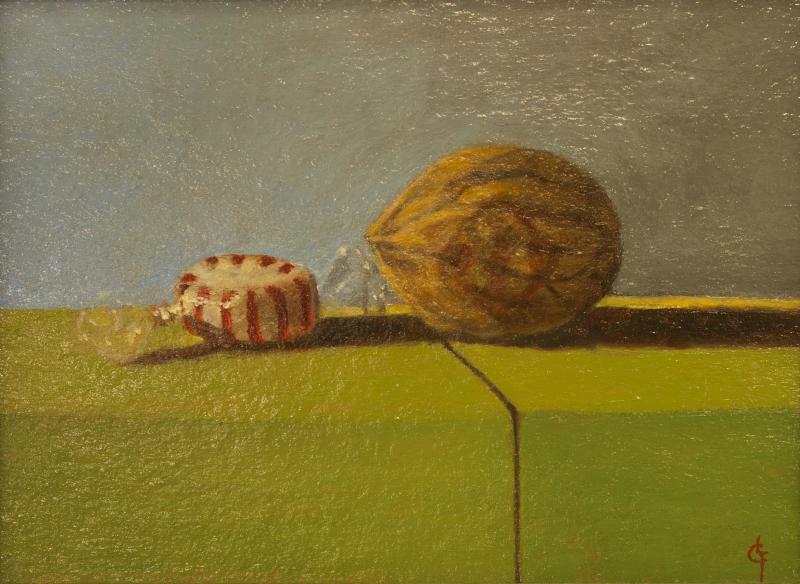 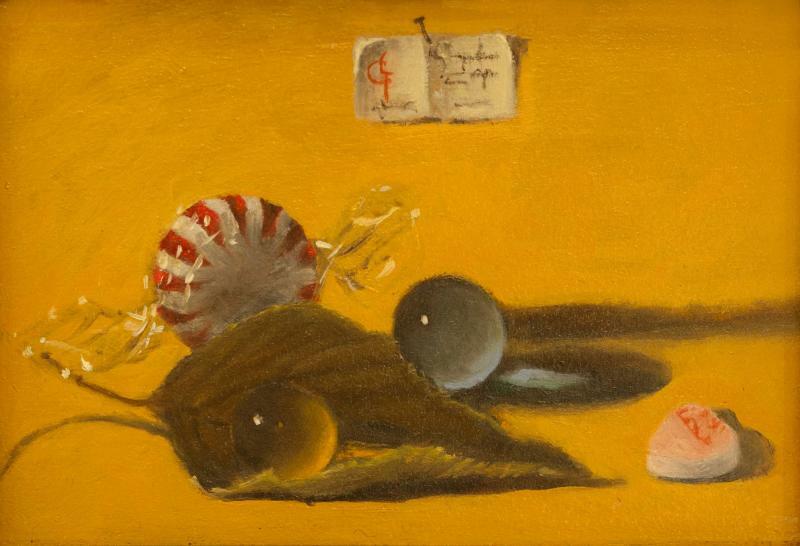 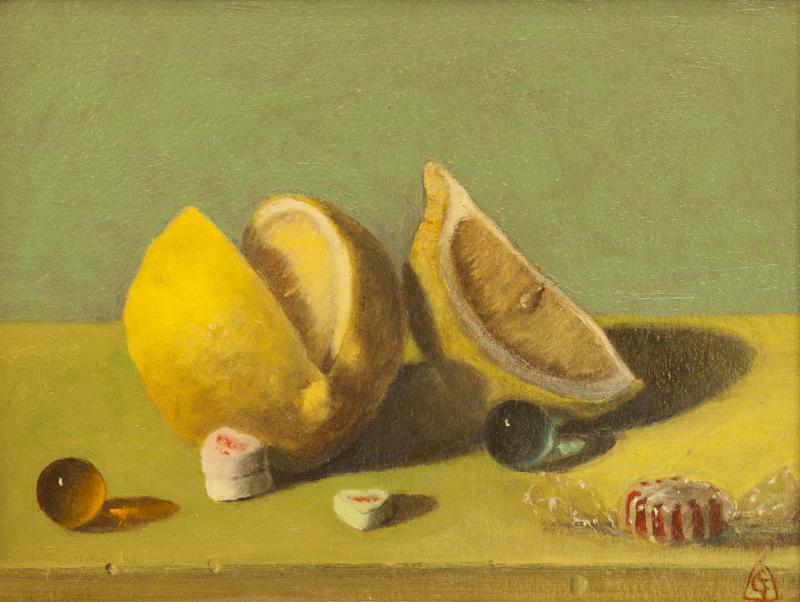 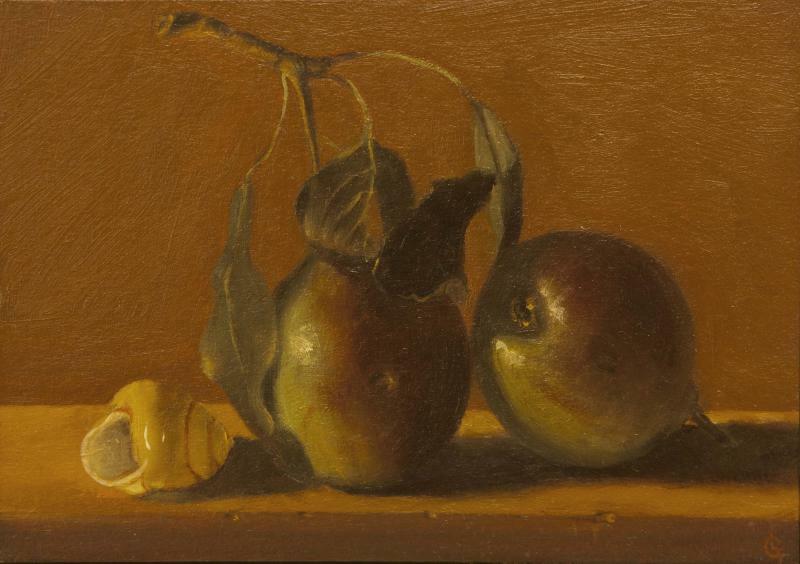 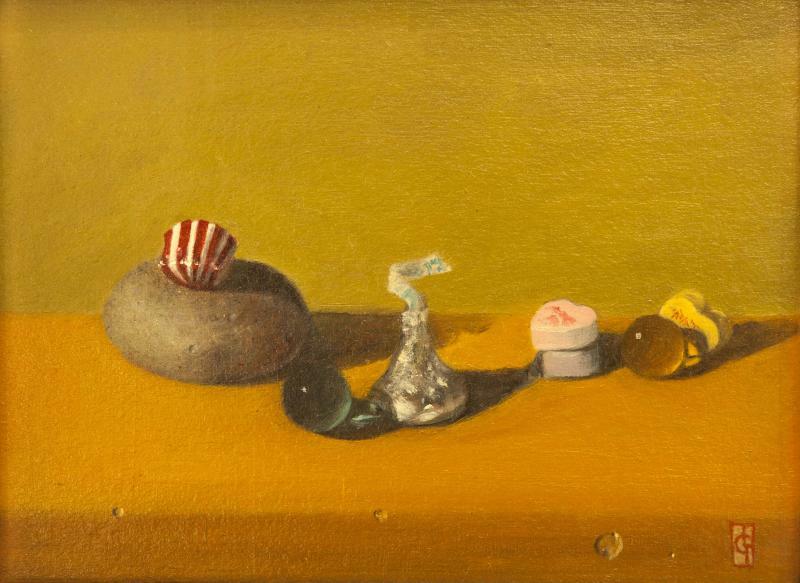 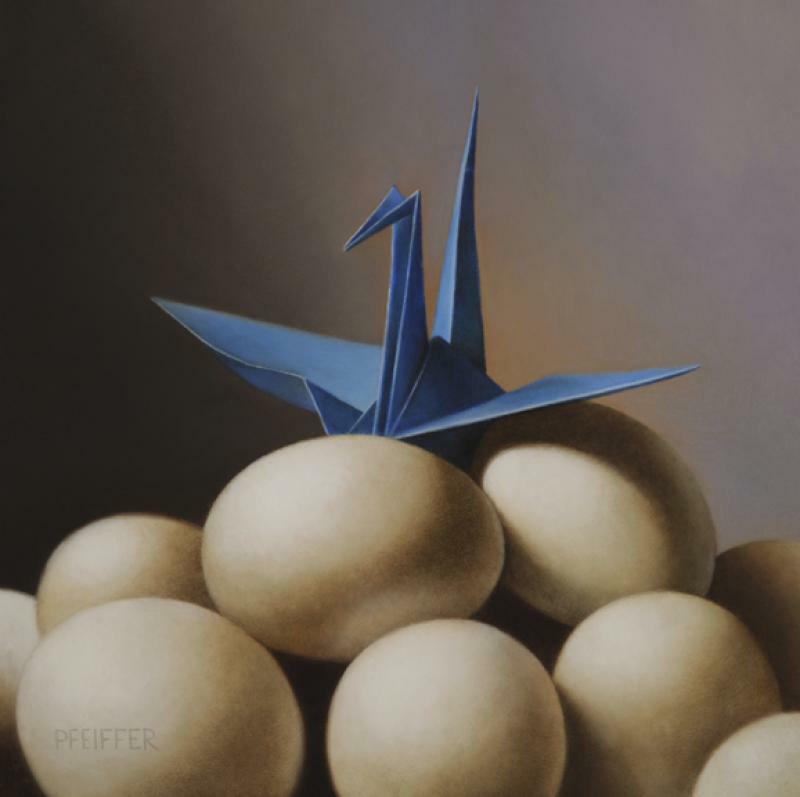 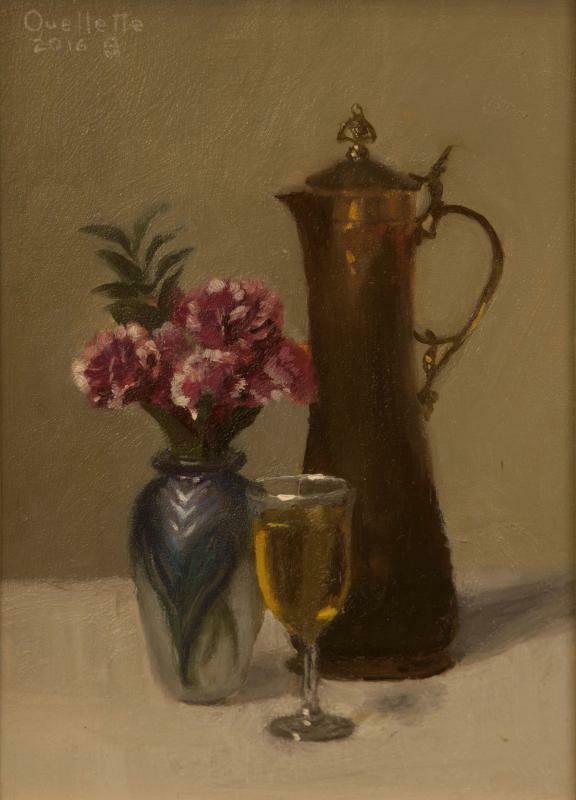 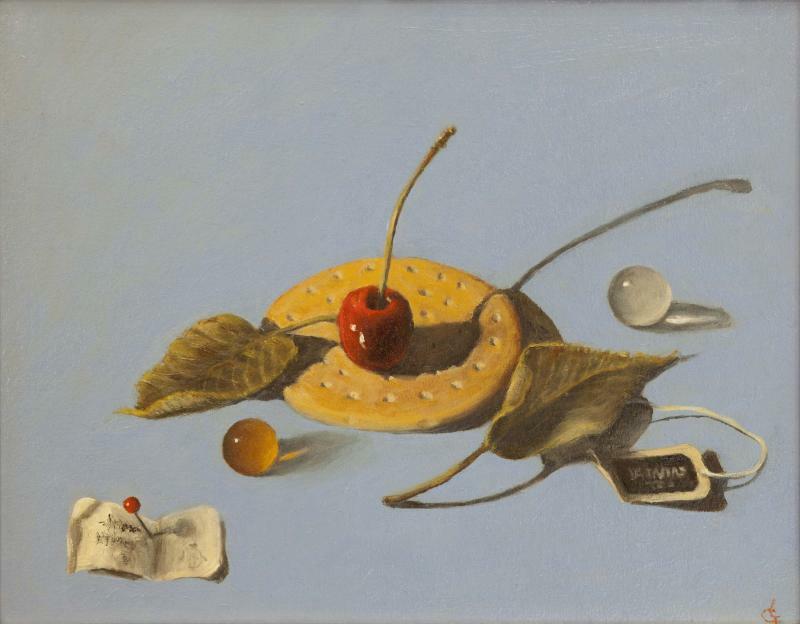 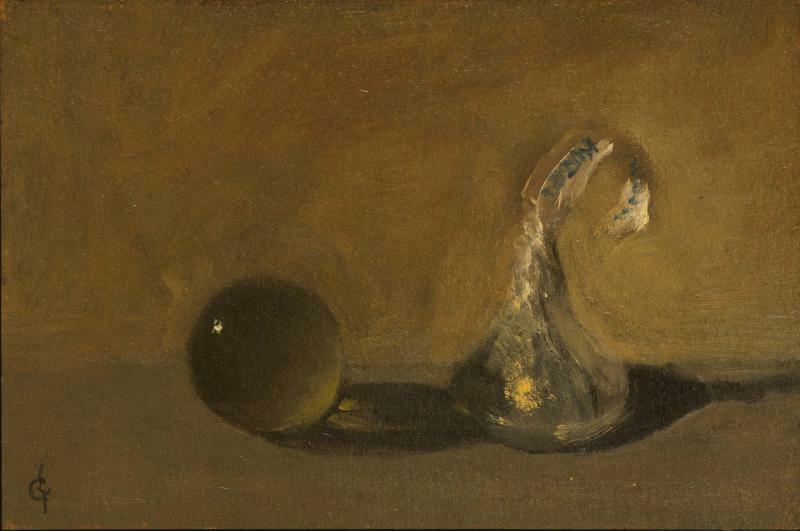 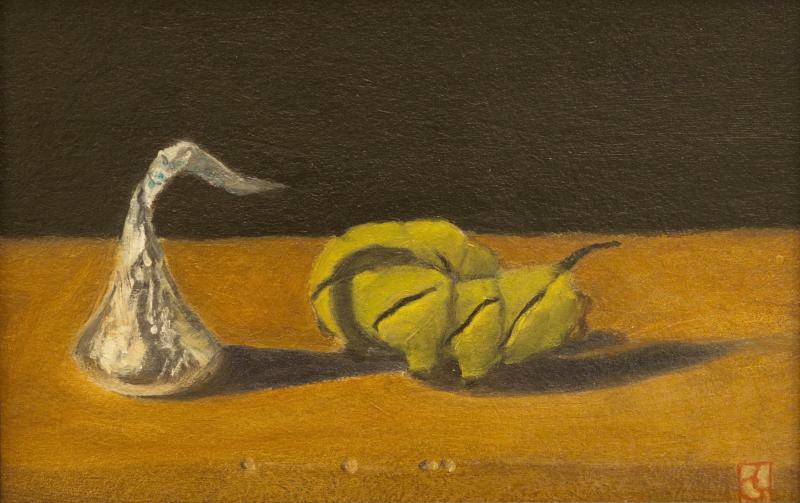 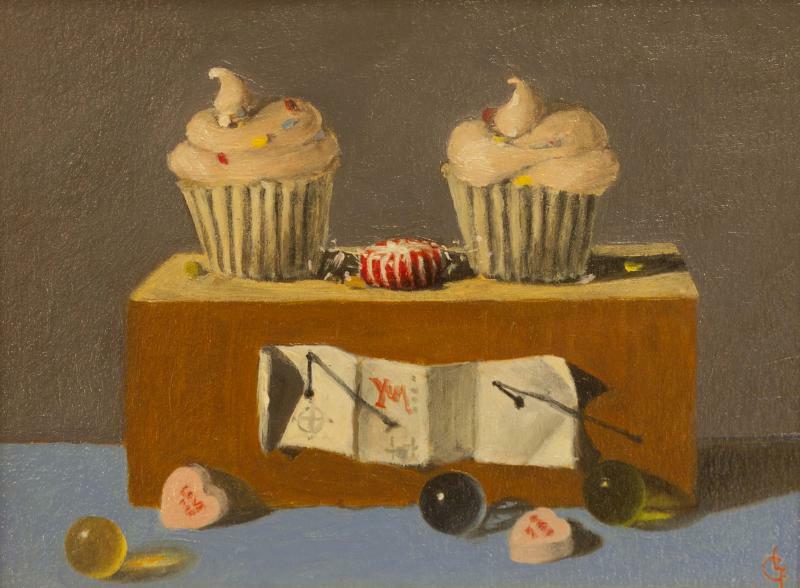 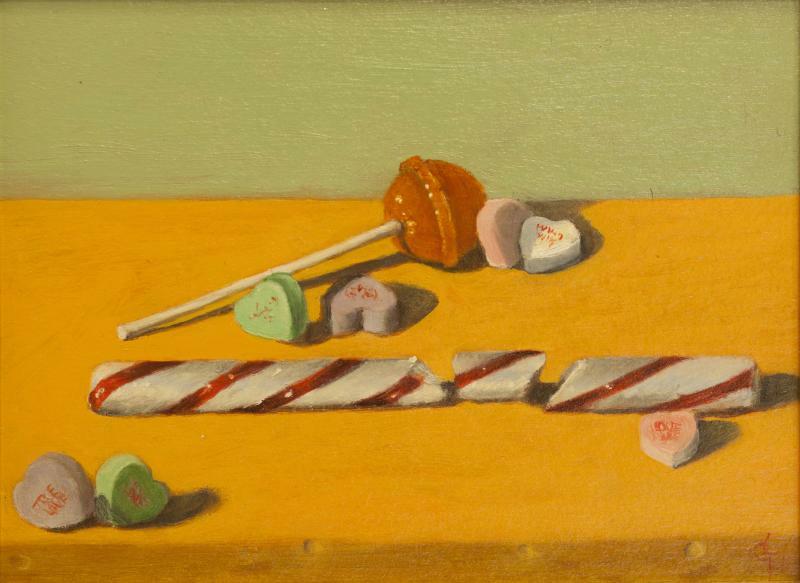 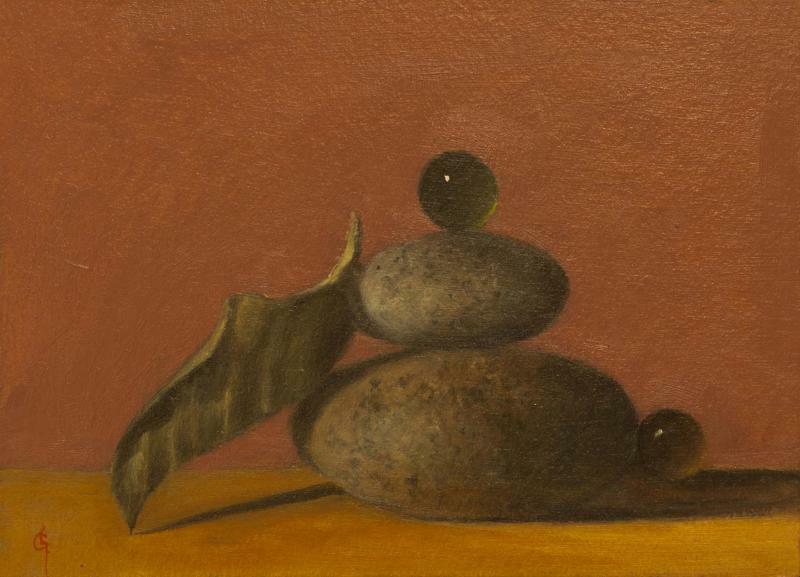 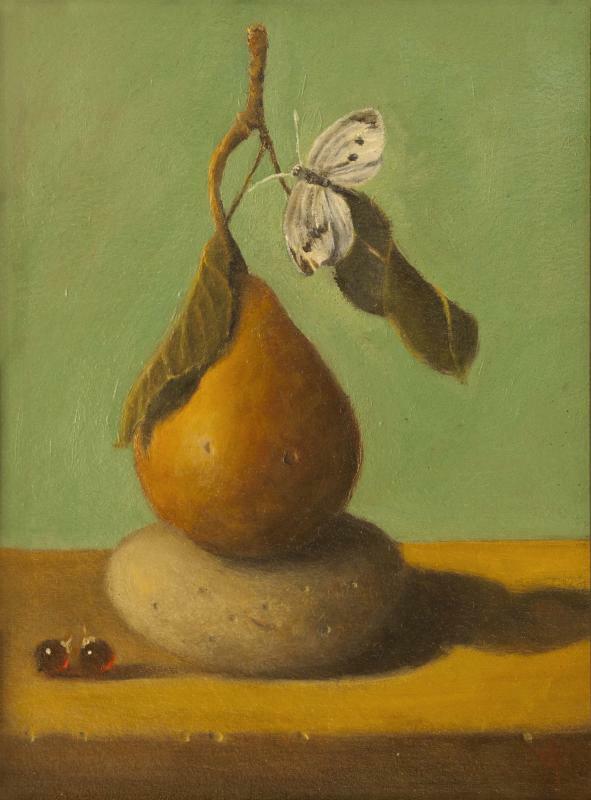 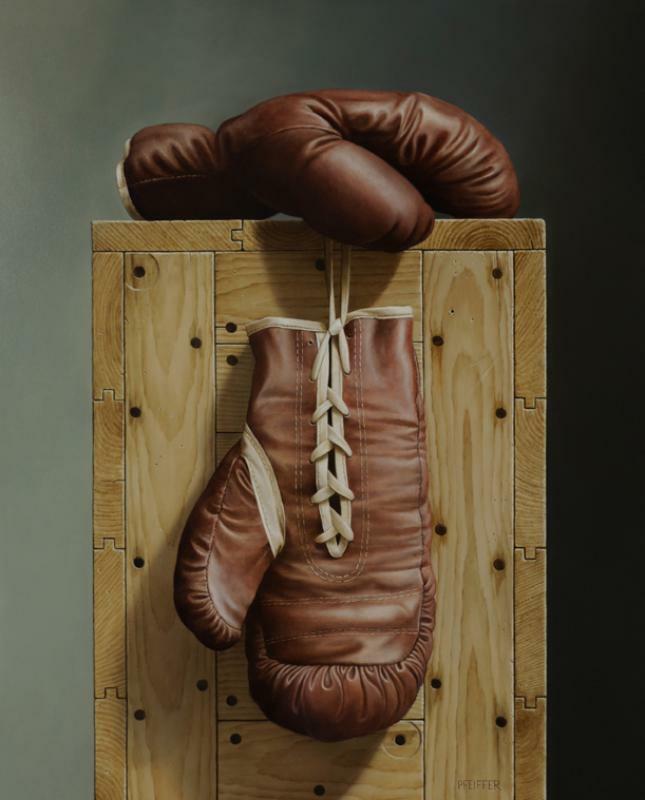 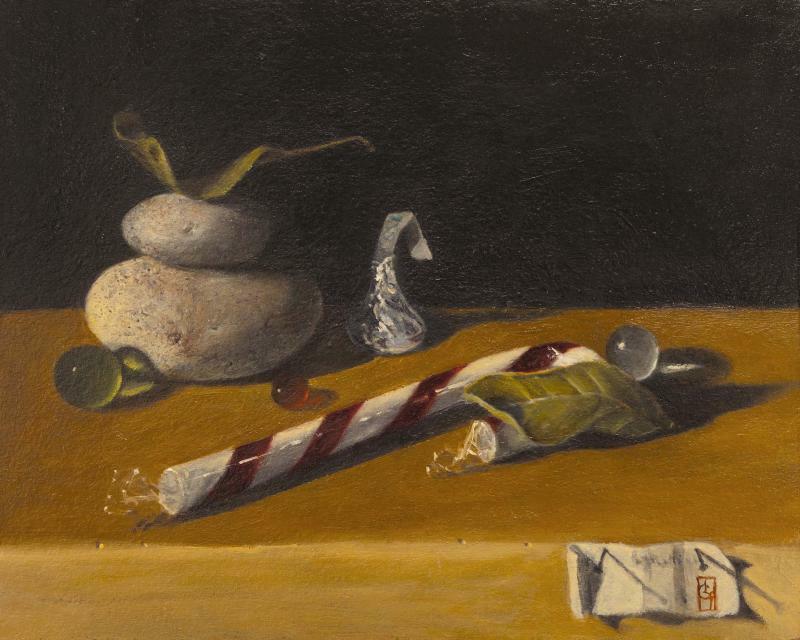 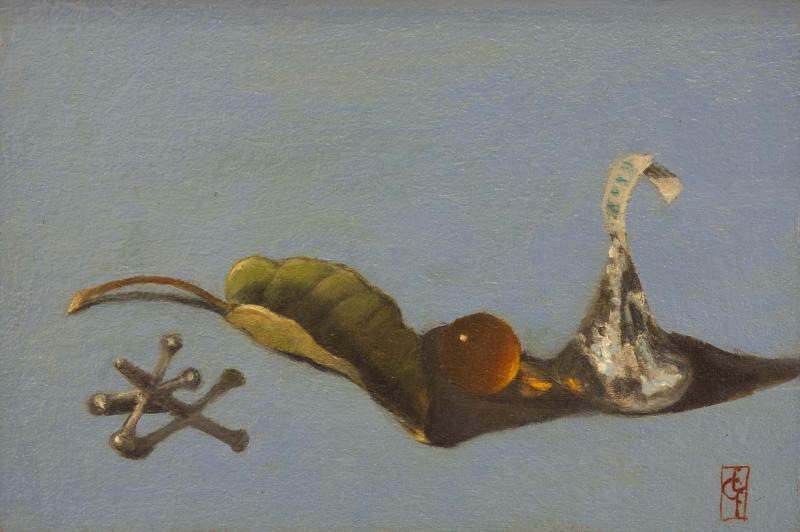 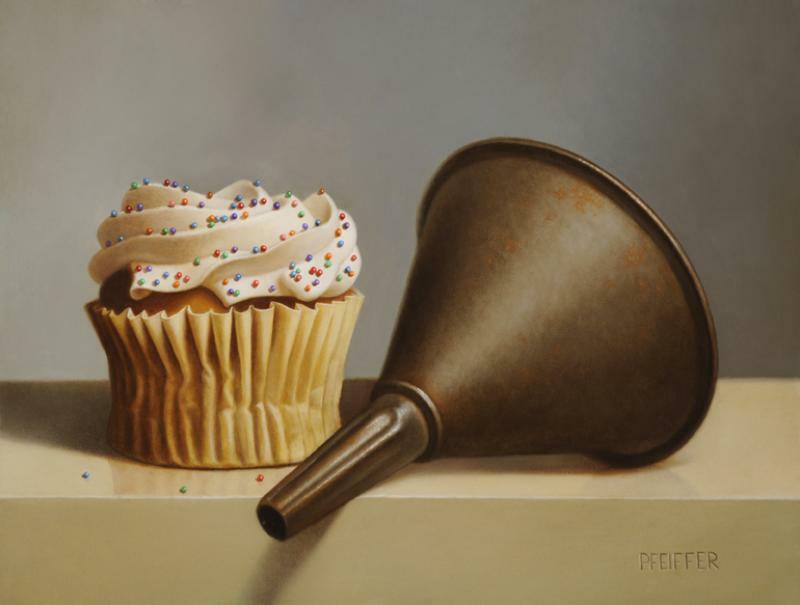 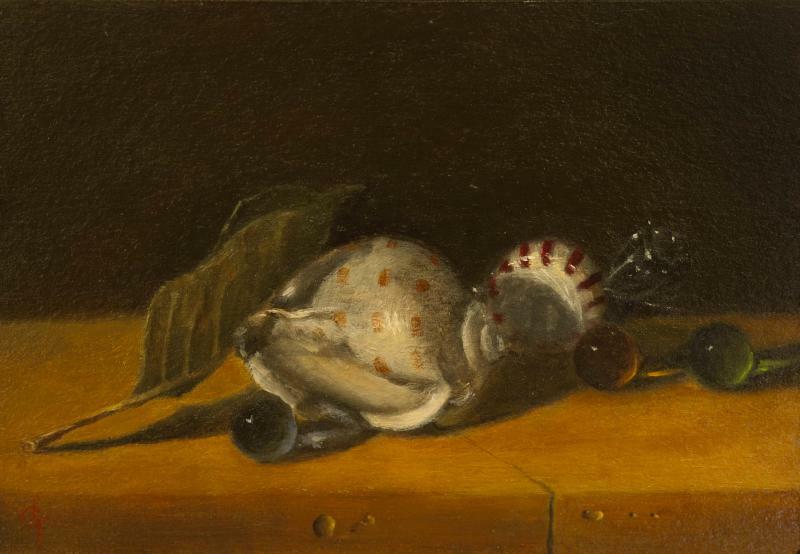 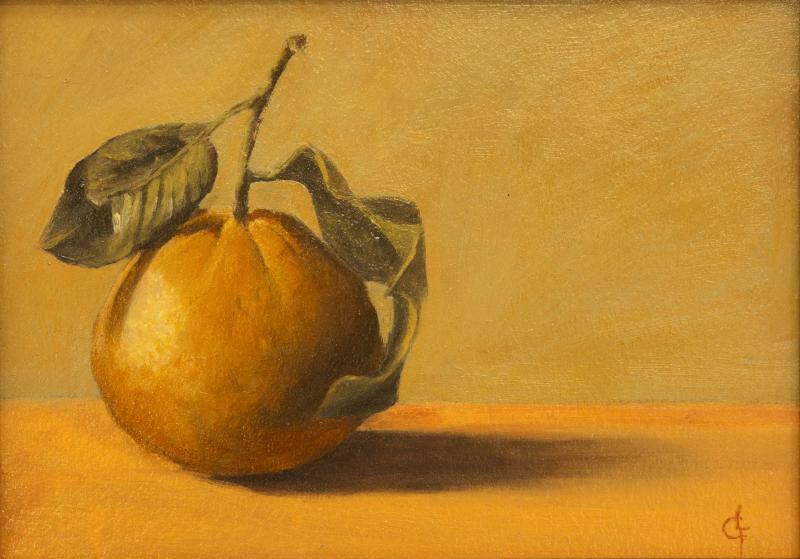 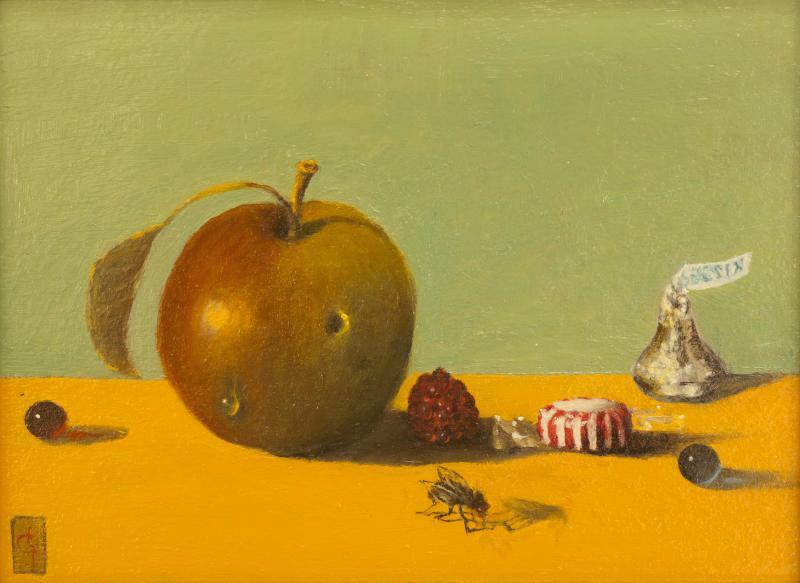 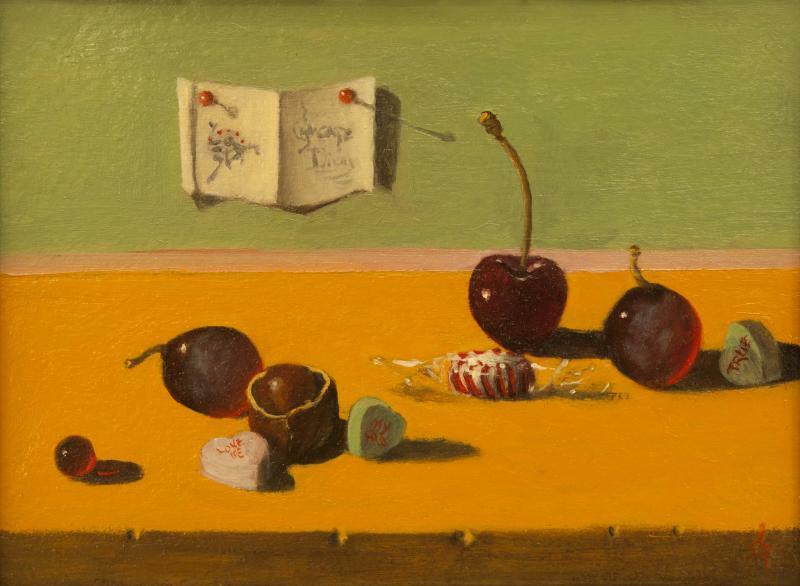 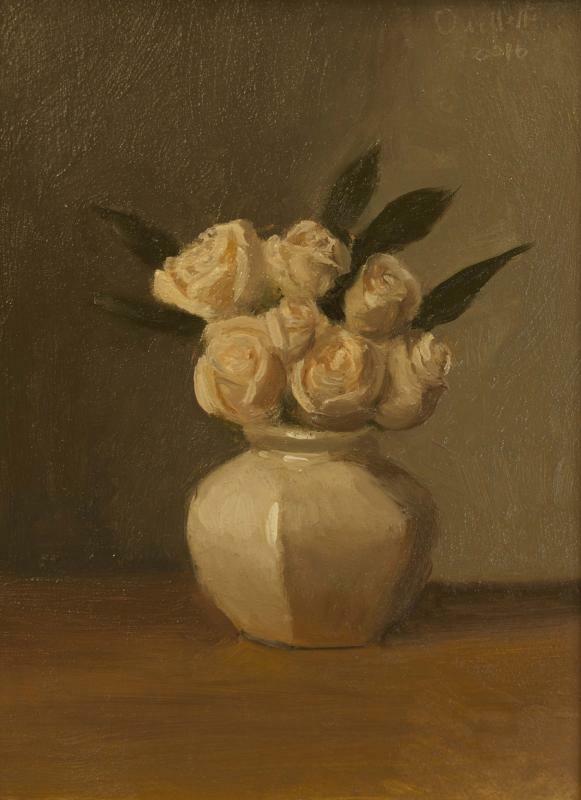 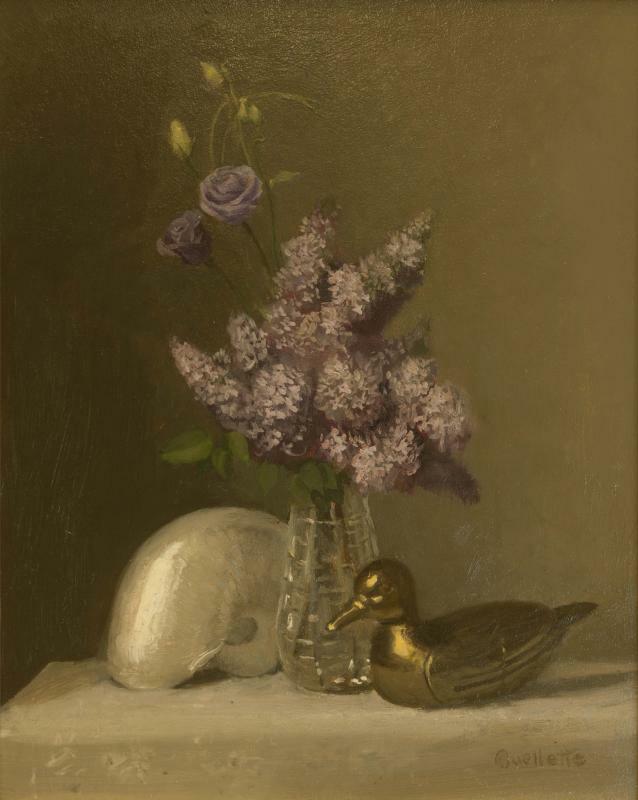 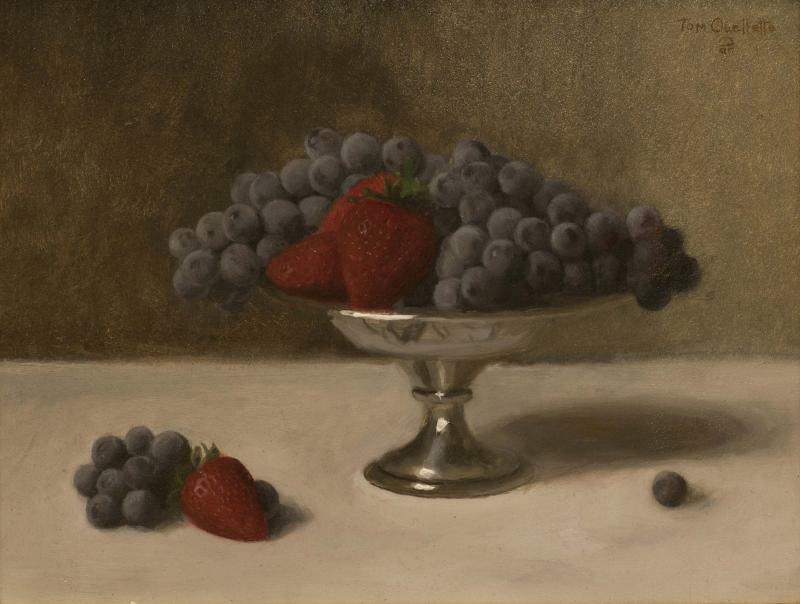 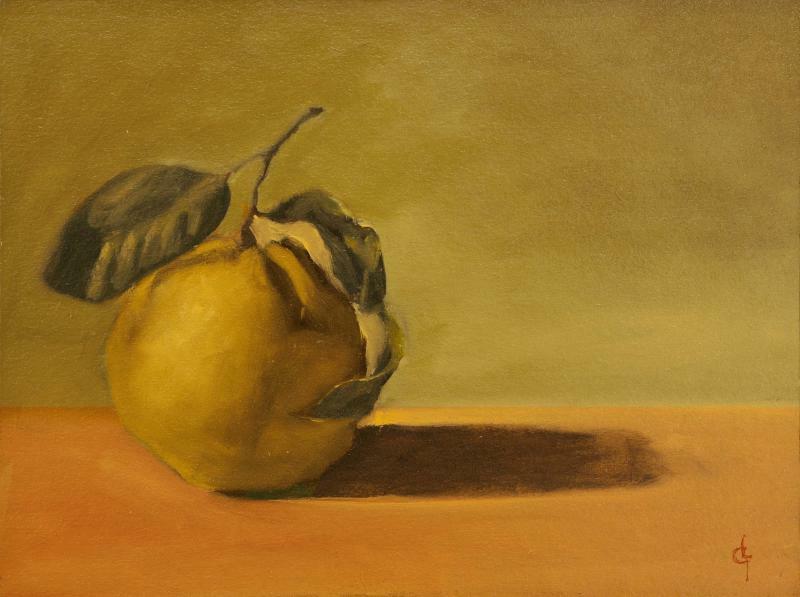 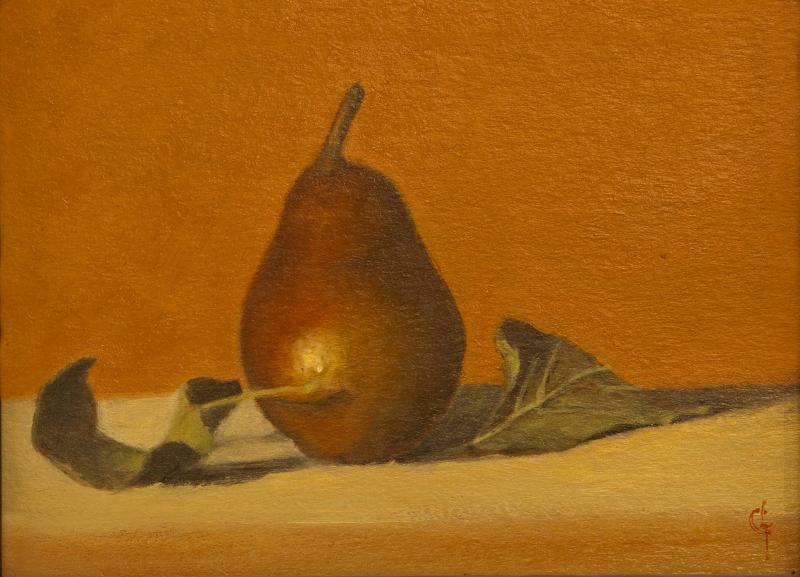 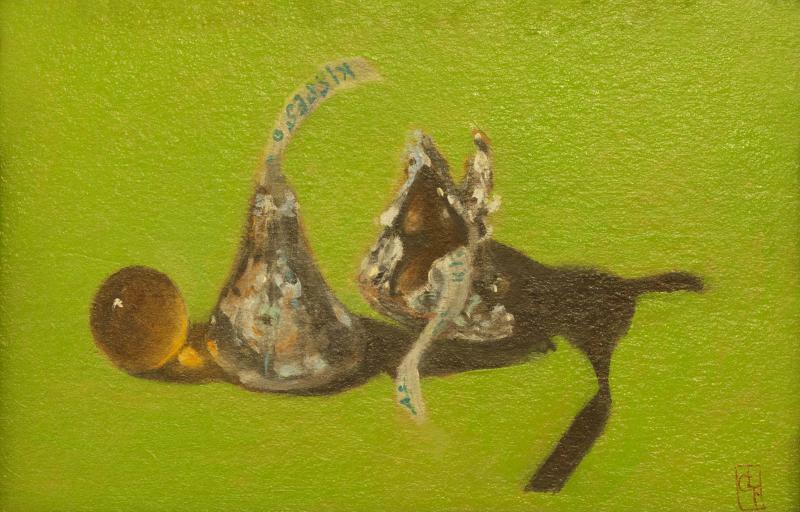 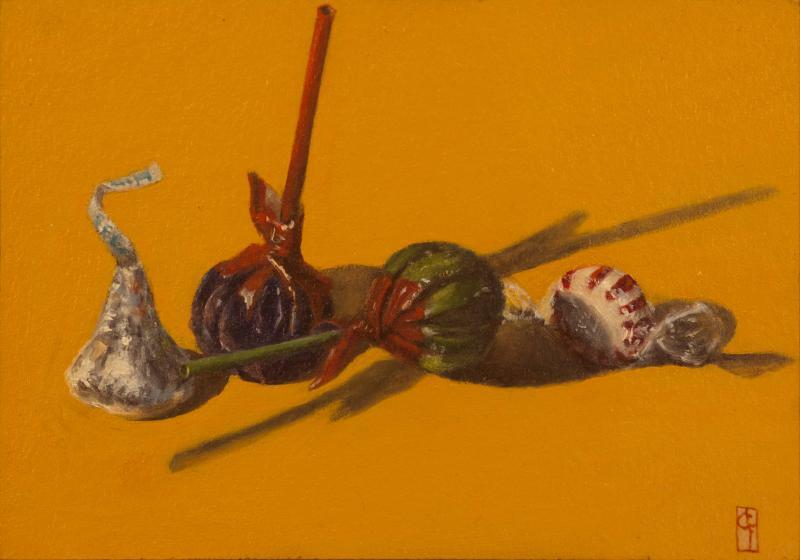 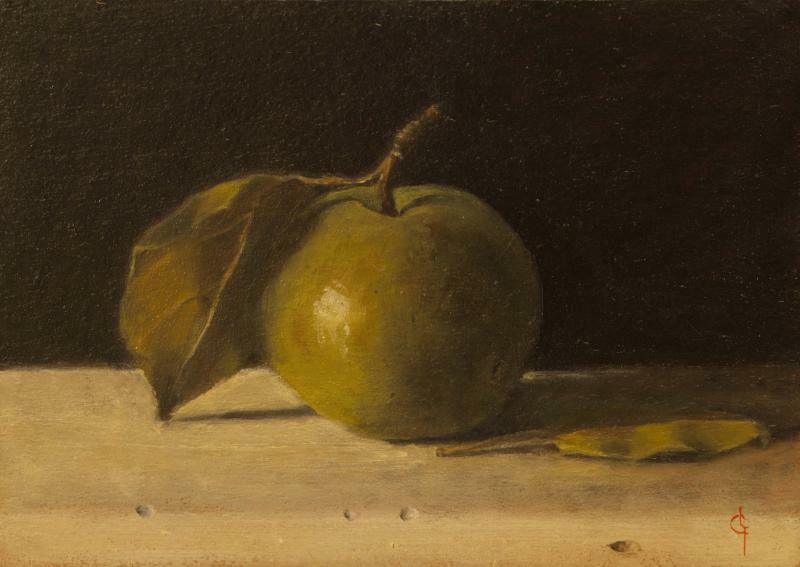 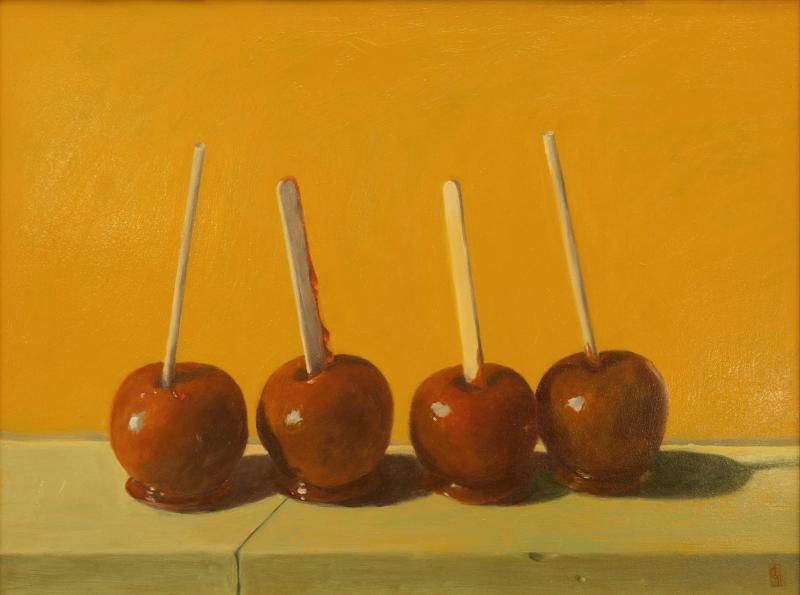 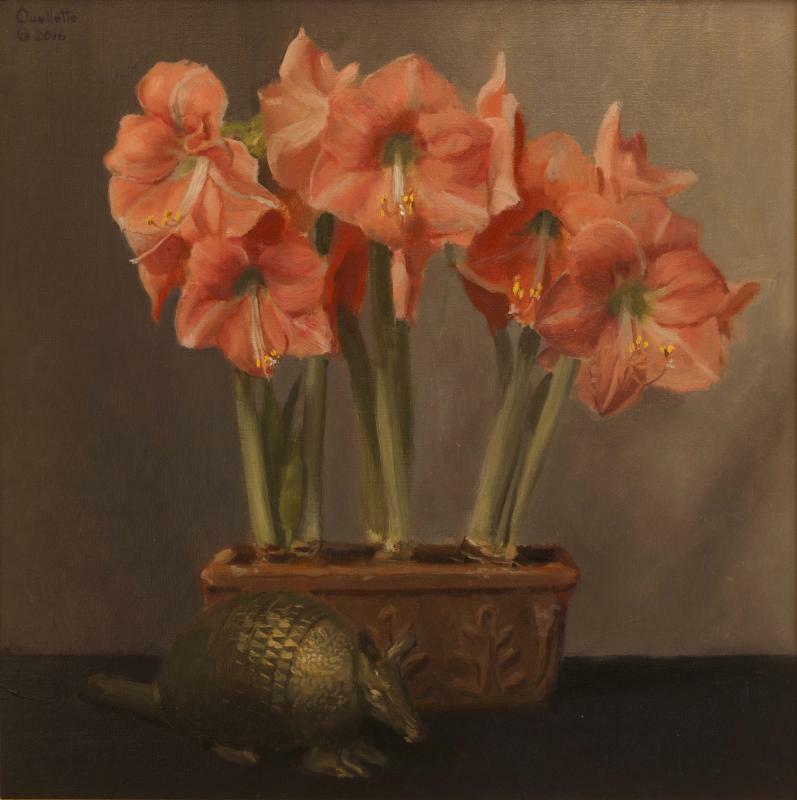 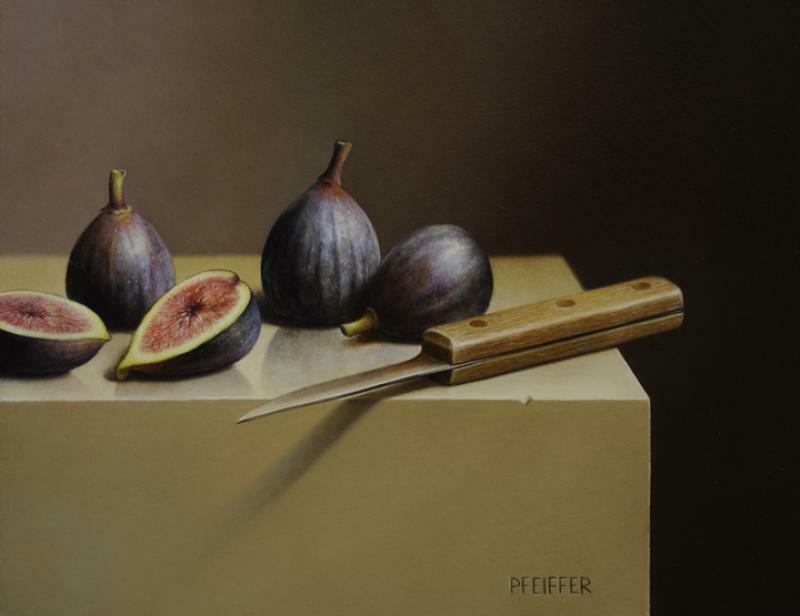 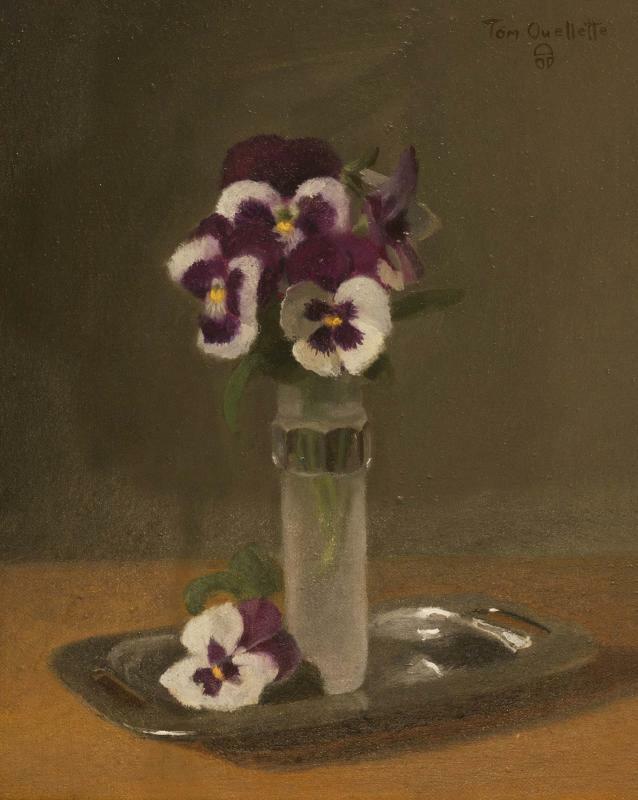 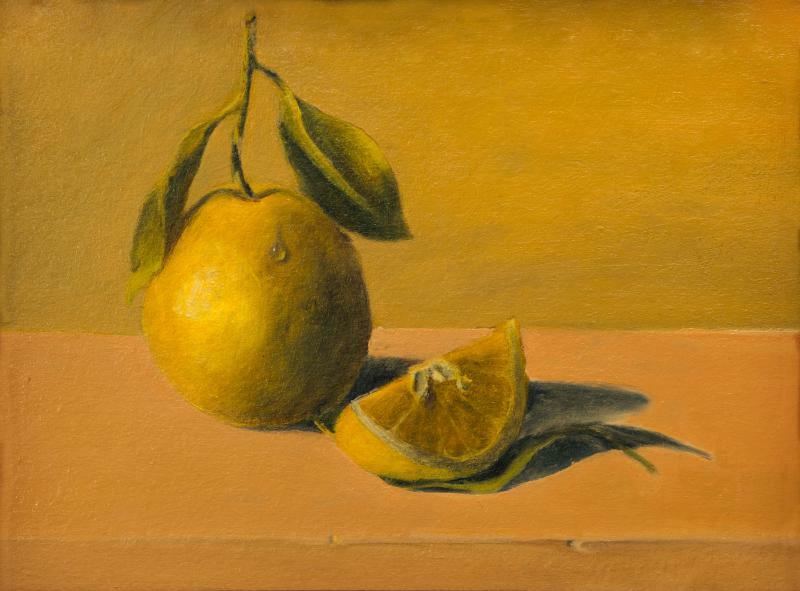 An exhibition of new works from three acclaimed still life artists: Jacob A. Pfeiffer, Tom Ouellette and Leslie Gabosh. 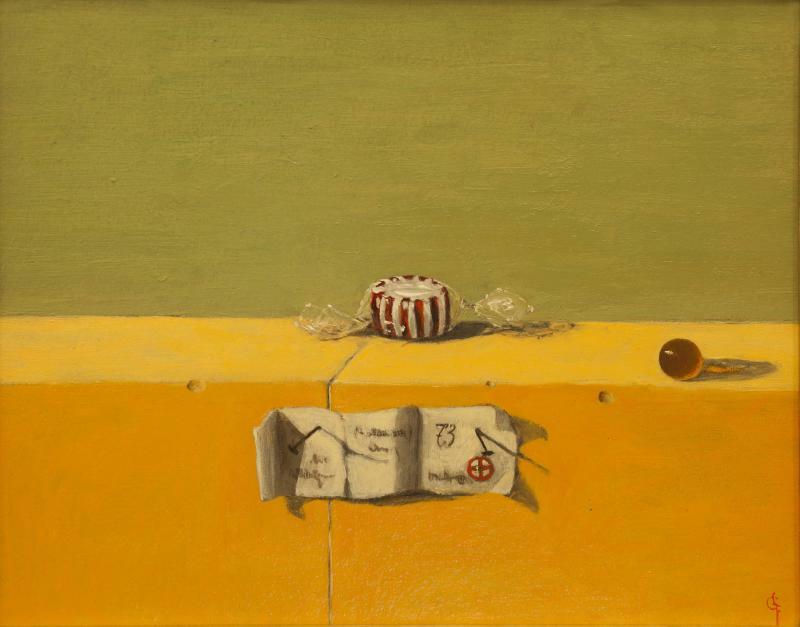 Their thought provoking compositions will entertain, surprise and delight you. 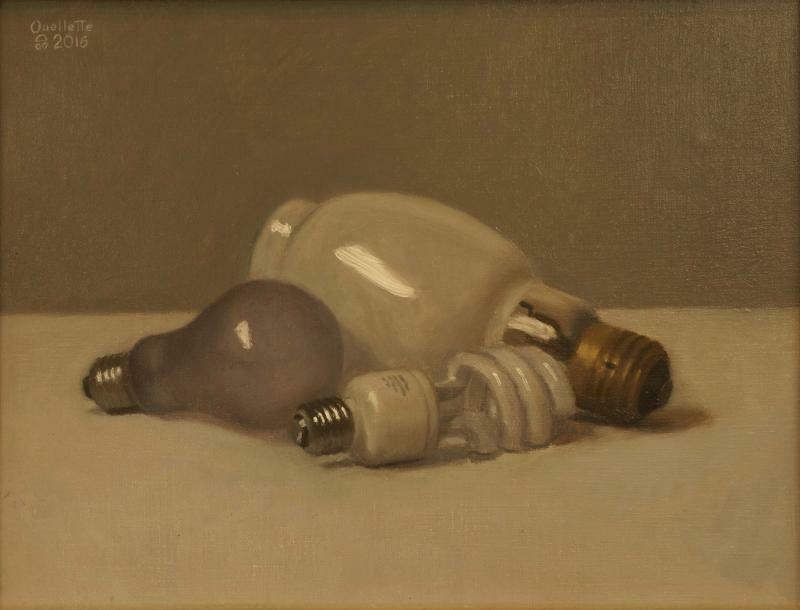 Opening Reception: Saturday May 7th from 5-7PM. 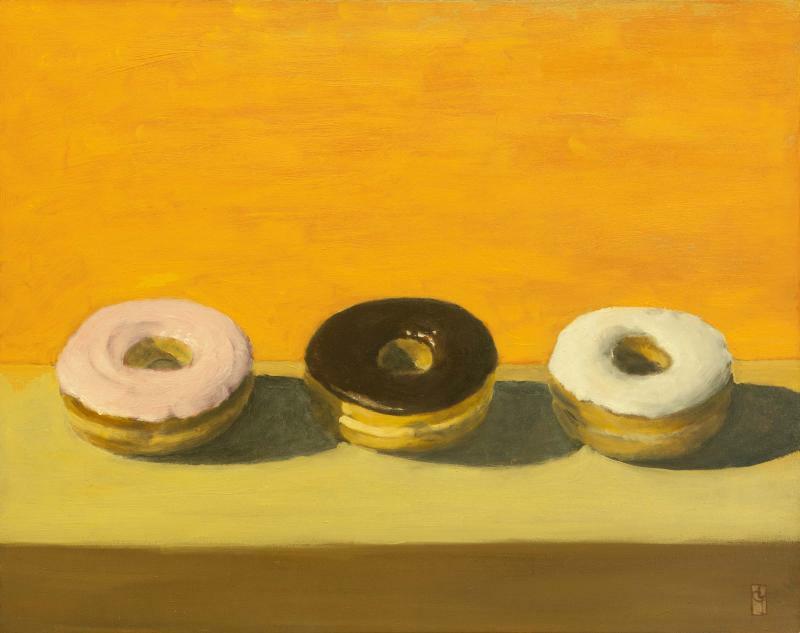 On view May 7th - May 20th.